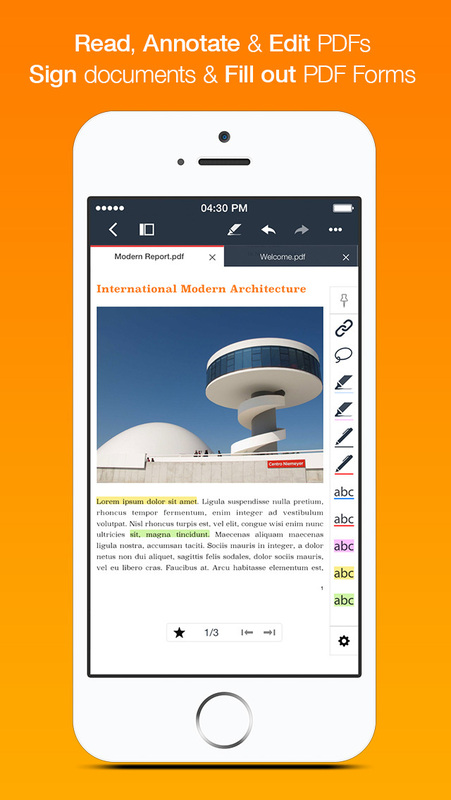 PDF Max 4 Pro is a desktop class PDF app for reading, annotating or signing PDF documents on your iPhone/iPad. Mark up documents with highlights and handwriting, insert texts and stamps, fill out, sign PDFs and even manipulate PDF pages. With over 1.5 million downloads across platforms, PDF Max helps hundred thousands of people over the world to go paperless everyday. – Smooth vertical scrolling – allow you to scroll through your entire PDF document smoothly and efficiency. – Open documents in multiple tabs. – Multi-purpose SideBar includes everything you need to skim through your documents like never before: Page Thumbnails, PDF Outlines/Bookmarks, Annotation List & Search Panel. 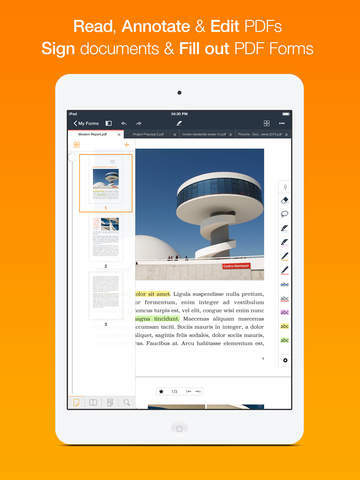 – Smart Zoom: Double-tap on text blocks and PDF Max will zoom the touched text block to fit the screen. Simple & efficient reading. – Unlimited threaded comments (notes) attached to any annotation. – Create VOICE ANNOTATIONS: Record and embed voice annotations within the PDF document. – Save and organize your favorite tools and access them quickly when needed. – Smart caching mechanism to avoid data loss. 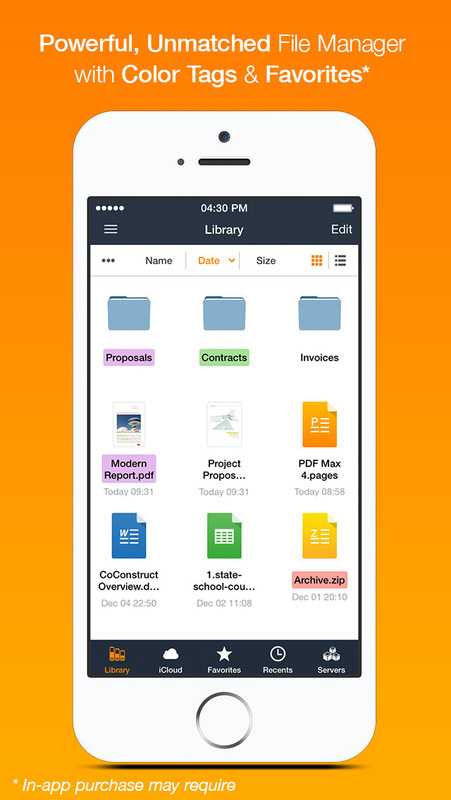 – The all-new file manager with Thumbnail View, List View modes. Sort by Name, Modified Date or Size. – Seamless, desktop-like integration with Dropbox or Google Drive. Work both with or without an Internet connection. – Rename, Copy or Move remote files/folders. – Local Library for organizing files from different sources. – Copy/Move files or folders between online cloud storage services. 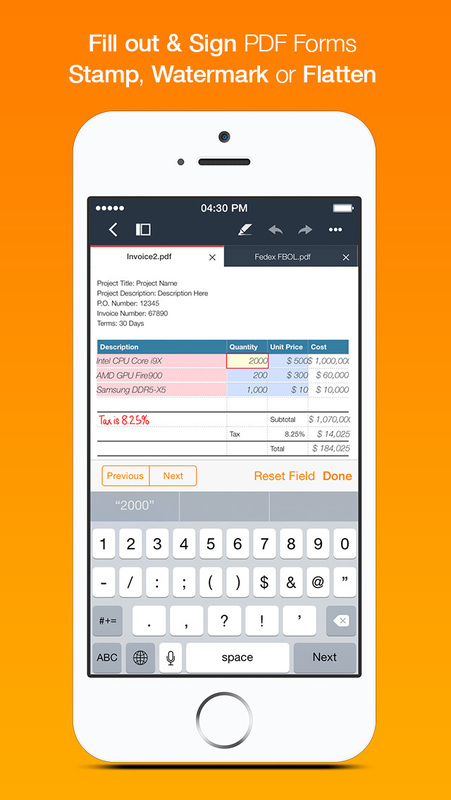 – Support reading Microsoft Office, iWorks, General Text Files (Source code, txt, html, etc) files. Please note that PDF Max 4 is just the beginning of its generation. There will be many more to come in early 2015. Like us on Facebook at facebook.com/mobeera or follow us on Twitter @MobeeraHQ to be kept posted. Let’s go paperless! 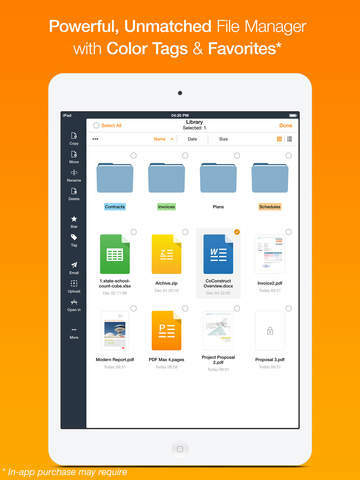 The all-new version (replaced PDF Max 3) that includes many significant new features & a tone of enhancements those make PDF Max 4 the world’s most ultimate mobile PDF app for iPhone and iPad. -Fresh new UI, optimized for all devices from iPhone 4S to iPad. -The all-new handwriting engine powered by OpenGL with a revamped zoom-in writing UI. -Smart caching mechanism to avoid data loss when working with PDF documents. -64bit CPU support, increase the capacity to handle very huge PDF documents. -New Document Tabbar with one button to access all annotating features. 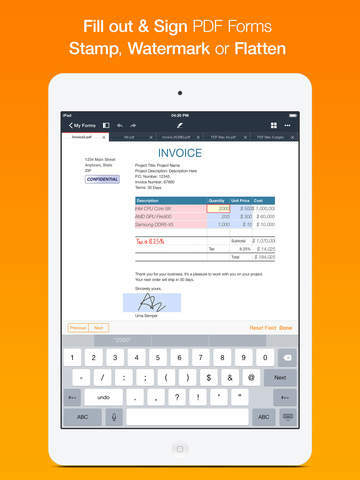 – Save and organize your favorite tools [in-app purchase requires]. – Enhanced Freetext/Callout tools with smart resizing. – And many enhancements at every aspect of the app. – Seamless, desktop-like integration with Dropbox, Google Drive, Box & OneDrive. Work both with or without an Internet connection.